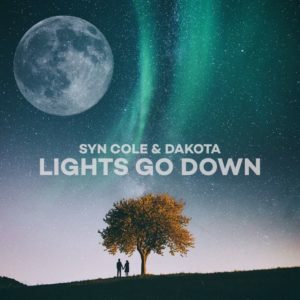 With over 50 million streams on Spotify to his name at just 23 years old, Luca Schreiner returns with a new track co-written with Neil Ormandy, the man behind James Arthur’s stellar track ‘Say You Won’t Let Go’. Released on Ultra Music today, Viralbpm features the exclusive premiere of magnificent ‘Luca Schreiner – Over You’ below. Viralbpm caught up with the German talent to talk about his past, present and future. Since his cover of Everything But The Girl’s classic anthem ‘Missing’, Luca has gone from strength to strength, having been cherry-picked for remixes by some of the industry’s biggest labels including Universal, Sony and Atlantic Records. 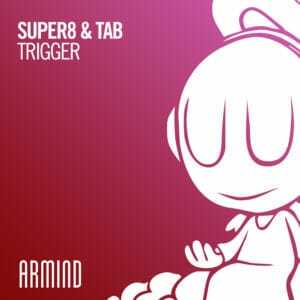 With this new, long-awaited original release he has again cemented himself as one to watch in the dance scene. 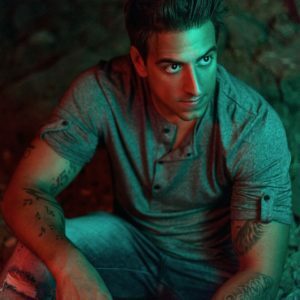 The track showcases Luca’s deep and tropical house influences, with an infectious pop-y flare which adds a complimentary groove behind the heartbroken vocal. A soft drop and faint – but ingenious – RnB elements make this a future club classic, as the cool and collected house beat makes for chilled movements and an unforgettable melody. 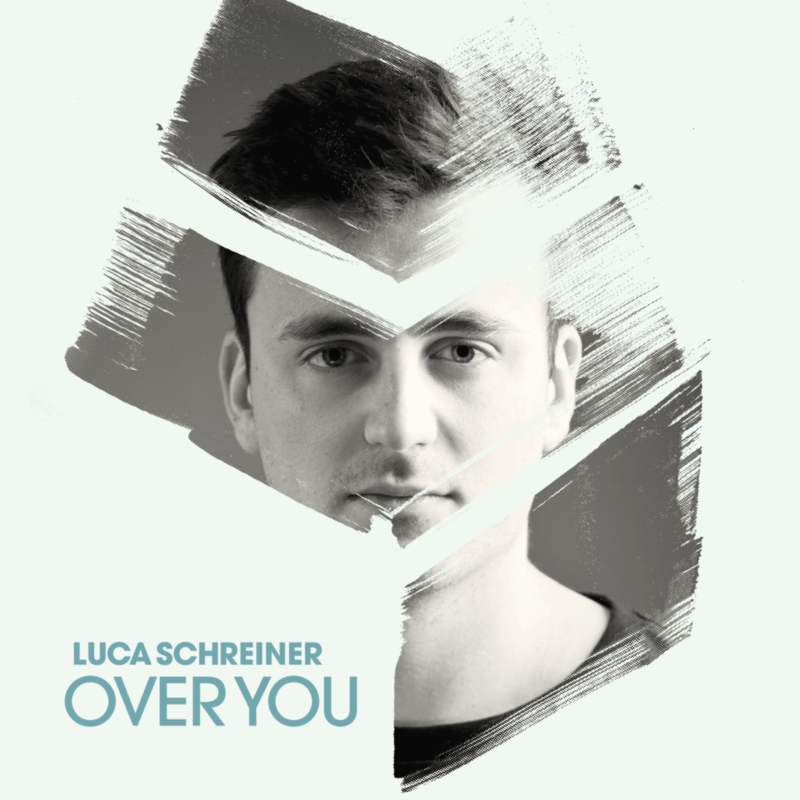 Listen to the exclusive premiere of ‘Luca Schreiner – Over You’ below or grab your copy here! Out now via ULTRA Music!